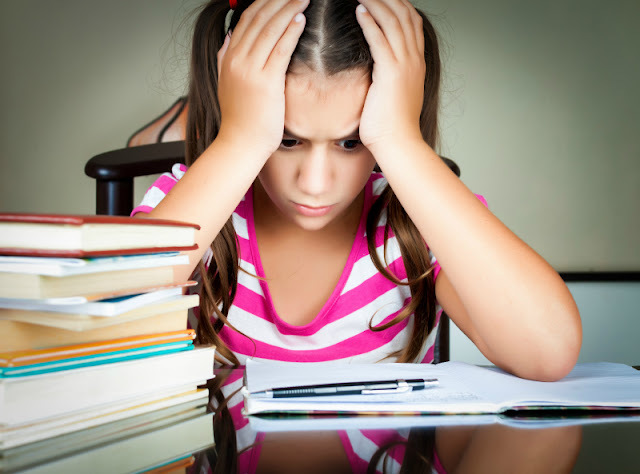 Do you want to raise kids who love science and math? Pick one of the ideas in this post and try them with your kids this week! 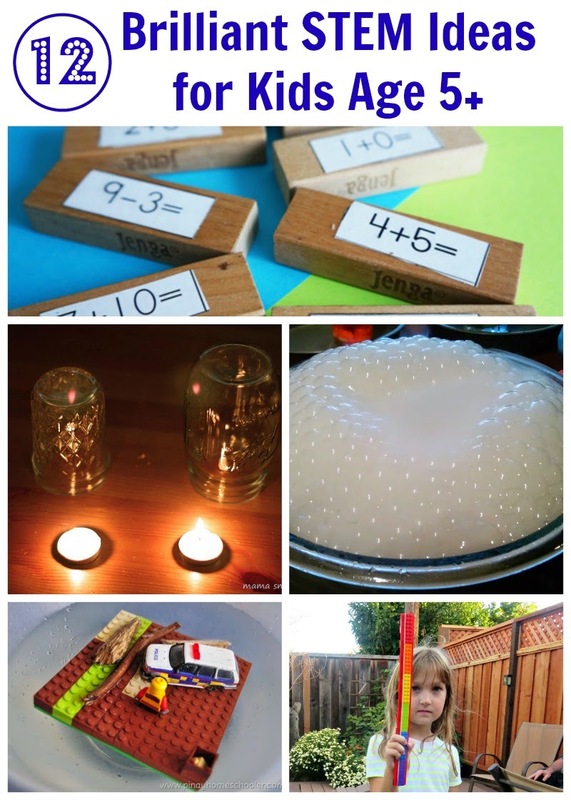 How do you encourage STEM activities at home? Math and technology are ones I have a hard time writing about, probably because it's harder to find good interesting things to write about. I love your daughter's wand! Thanks for including our fire experiment. You always share the absolute best STEM activities! You have a great resource for STEM activities here! Touches me to see you feature the Jenga Math Game the kiddos made for the children in Cambodia. I can just imagine those sweet little students in Cambodia playing Jenga Math. 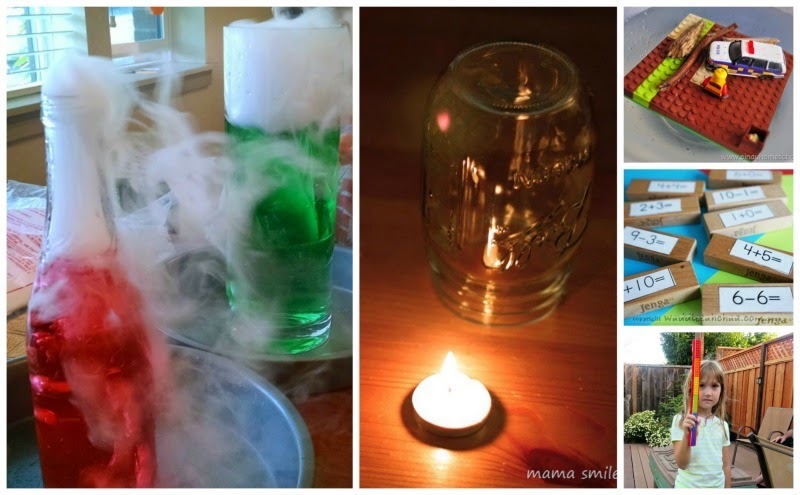 Thanks for featuring our dry ice activities and for linking up to Saturday Science! Swing by again this week :) Great post!